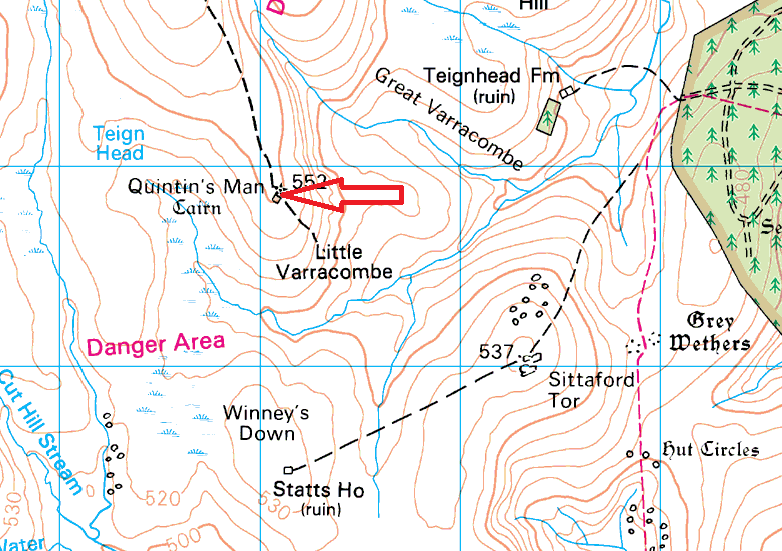 Quintins Man must be the post that the army don’t want when on a training exercise in the Okehampton range. 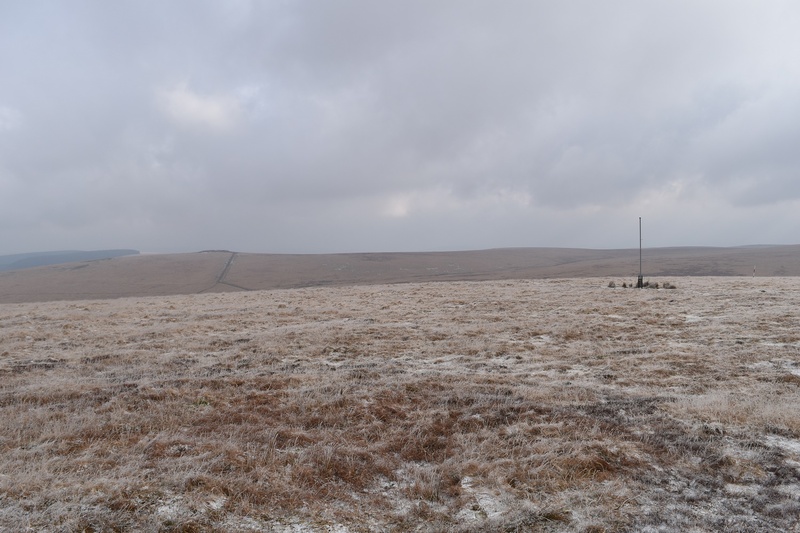 This one is as far from any of the tracks and roads the army use as is possible one Dartmoor. 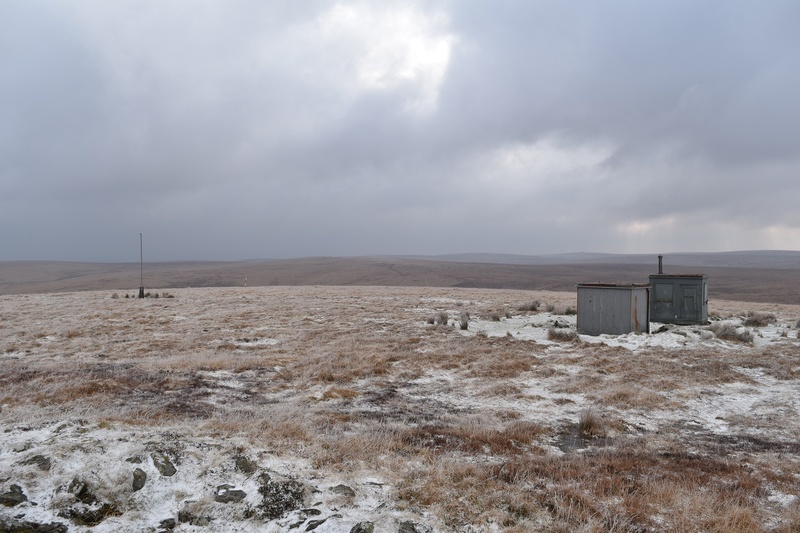 This is a bleak spot in winter, only made easier by the possibility that the ground is frozen, if you come in any other season then hopefully its been dry and you pick a good route! 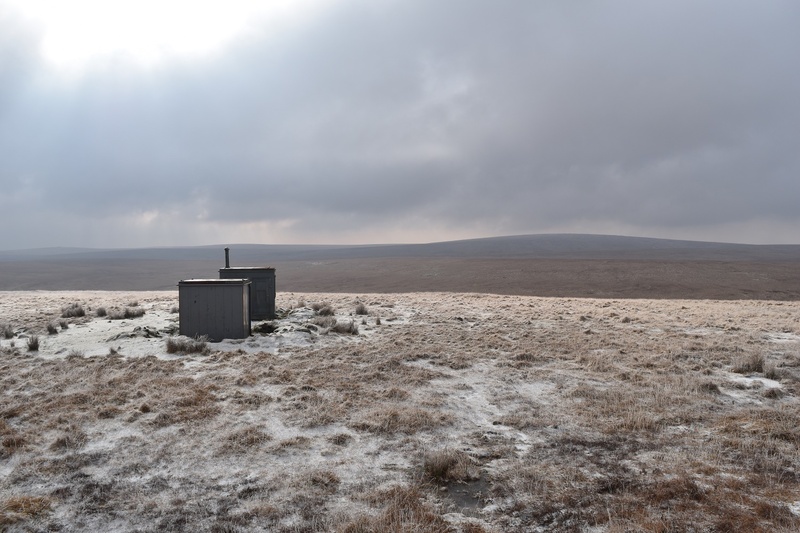 This is a great spot for isolation, as with a lot of the ground within a mile and a half radius, you will be alone and that is what attracts us folk to it. 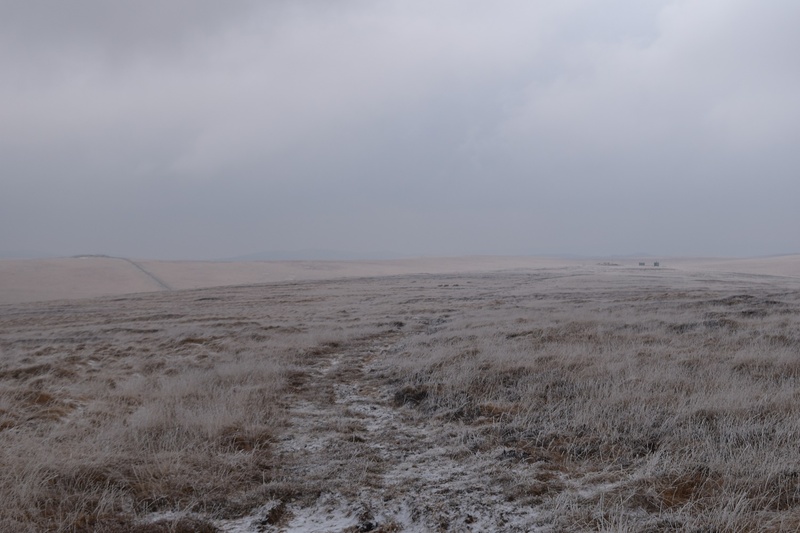 This isn’t an easy spot to get to, however if you’ve got to Sittaford Tor then the wall to the northwest will lead you to Quintins Man and is the best route. 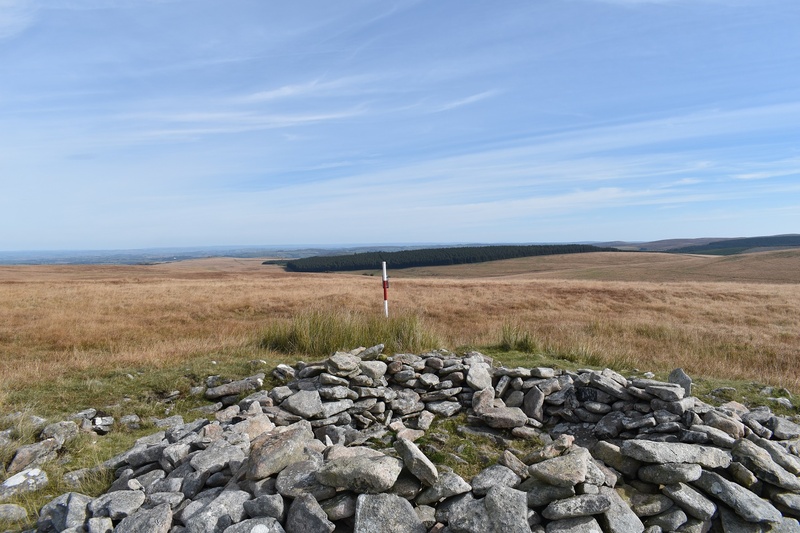 Quintins Man sits on the edge of the Okehampton Firing range and the military huts and flag pole mean heading west during firing time is out of bounds.